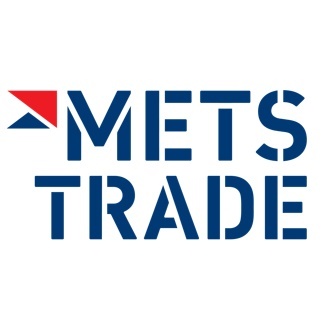 We would like to welcome you at the Metstrade exhibition! The exhibition will take place from 13 until 15 November at the RAI in Amsterdam. We’ll be showcasing our newest range Onwa plotters, AEP Antennas, Alfatronix and Victron equipment. Feel free to visit us to be informed about product developments as we’ll be pleased to inform you about it. If you haven’t registered yet please let us know to receive a voucher for a free visit. Shortly Onwa Marine Electronics will release a new series of plotters. These new plotters have a 5”-7” display, are competitive priced and a Class B AIS transponder is optional. In combination with the free K-Chart map these plotters are a great extension of the current range. During the SMM exhibition we will have the privilege to show and demonstrate these new plotters, which will become available as per September 2018. Should you already have any interest in these items please don’t hesitate to contact us right away. AEP Marine Parts has the pleasure to invite you to come and visit us at our booth during the SMM exhibition in Hamburg. AEP Marine Parts is located in hall B6 – stand 522, where we will be showcasing our portfolio of high quality Teledyne e2v radar components, AEP antennas, AEP displays and many other interesting spare parts. The products we are offering fulfill all quality standards and supports your client to stay on course! If you are interested in one of the above named products and would like to schedule a meeting to receive more information or a demonstration; do not hesitate to contact us to arrange this. 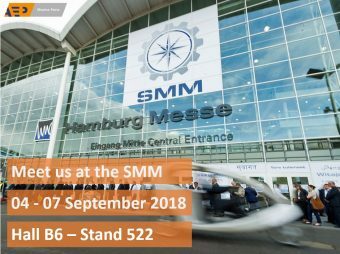 We are looking forward to meet all of you in at the SMM in a few weeks!